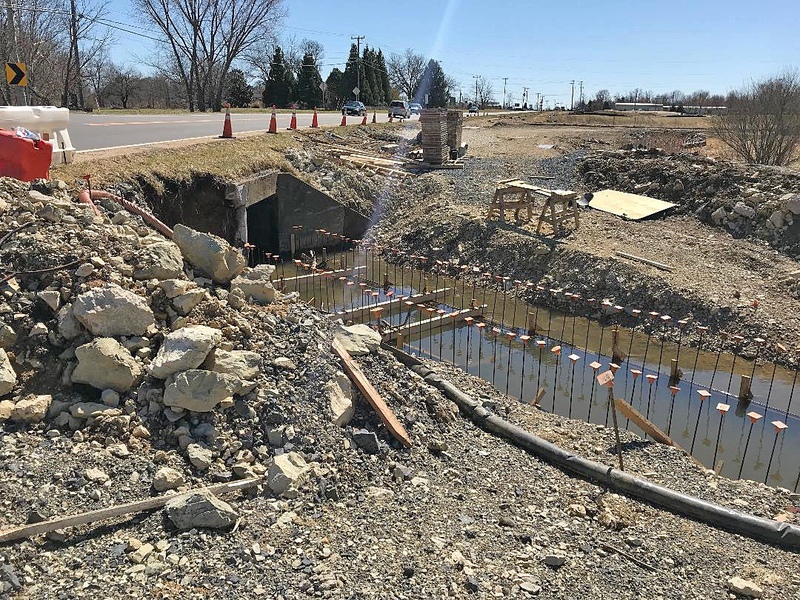 There have been questions about the extension of Lovettsville’s walking trail into moving waters in a flood plain, and building a walkway in that flood plain and altering the flow and direction of a watercourse. That’s not to say there aren’t answers. A flood plain is an area of low-lying ground adjacent to a river, formed mainly of river sediments and subject to flooding.